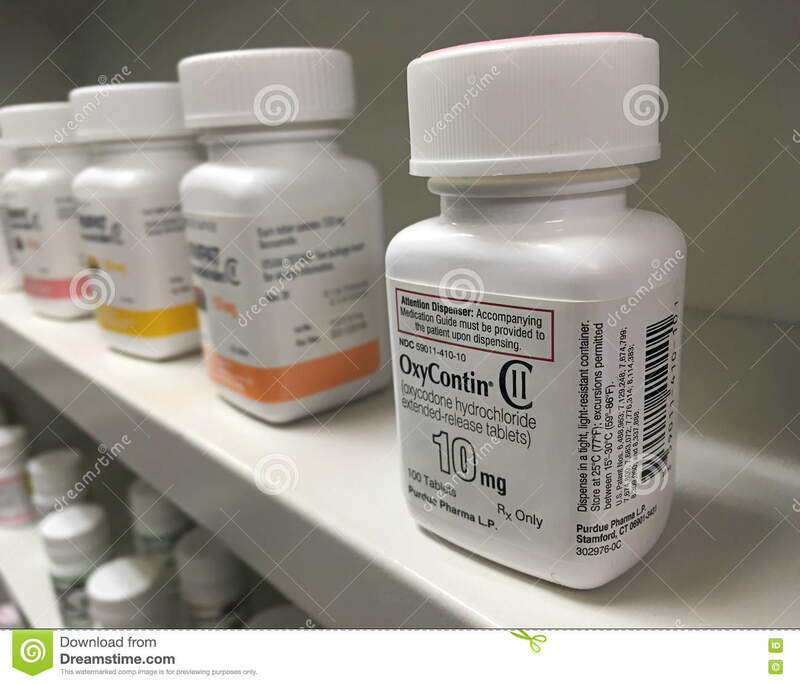 (RxWiki News) Despite an overall decline in the number of opioids prescribed during the last nine years, the amount remained high, according to a new report. 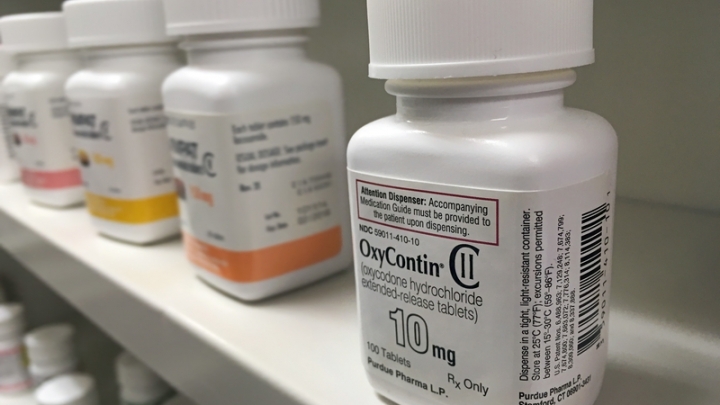 This report, recently released by the Centers for Disease Control and Prevention (CDC), indicates that the number of opioid pain medications prescribed in 2015 across the country was about three times higher than the number in 1999. Opioids include medicines like morphine, codeine, oxycodone and hydrocodone. These medications are approved to treat certain kinds of acute and chronic pain. The CDC also noted that opioid prescriptions varied by county across the United States. In fact, the highest-prescribing counties still prescribed opioids six times more when compared to the lowest-prescribing counties. The counties that had the highest prescribing rates were those with micropolitan status (small cities and big towns, but non-metro), those with higher unemployment, those with a greater prevalence of diabetes and arthritis and those with a greater percentage of non-Hispanic white residents. Use opioids only when the benefits outweigh the risks. Other treatment options can often provide pain relief and have fewer side effects. These treatment options may include physical therapy, exercise, cognitive behavioral therapy and other medications, such as acetaminophen, ibuprofen and naproxen. However, be sure to speak with your health care provider before starting any new medication, including over-the-counter medications. Take opioids for a short period of time. Your health care provider will more than likely start at the lowest dose and prescribe a small quantity. Make sure you understand how long you will need to take the medication. Do not suddenly stop your medication unless you're directed to do so by your health care provider. If you have been taking your medication for a long period of time, your doctor will slowly taper you off to prevent serious problems like withdrawals. For acute pain, three days of opioids or fewer is typically sufficient. Taking opioids for more than seven days is not often necessary. If you are going to take opioids for a long period of time, ask your health care provider if the benefits will continue to outweigh the risks. Use the lowest effective dose of opioids when starting treatment. You and your health care provider will determine whether the benefits of a higher dose outweigh the risks. 1) Why do I need this medication? Is it right for me? It's important to tell your health care provider if you or a family member has a history of substance misuse or addiction to drugs, alcohol or cigarettes. Taking opioids may not be an option for you. In addition, opioids may interact with other medications you're taking. Tell your health care provider about all of the medicines you take, especially those used to treat anxiety, seizures or sleep problems. In some cases, non-opioid options could help with pain relief. Ask if these medications may be an option for you. 2) How should I take my medication, and for how long should I take it? Make sure you know exactly how to take your medication. Be sure to ask your health care provider what you should do if you still feel pain. Always follow the directions on the label of your prescription bottle. Do not change your dosing regimen or take another dose without first discussing it with your health care provider. Medications to treat pain can cause many side effects. Make sure you know what side effects you may encounter. Ask your health care provider about how best to manage these side effects and identify the serious ones. For example, some opioids can cause you to feel dizzy and drowsy, so you shouldn't drive or operate heavy machinery until you know how your medication will affect you. 3) How should I store and dispose of my medication? Make sure you understand how to properly store your opioid medicine. Storing it in a secure place is important if you have teenagers or young children who might be at risk of an accidental overdose. Know what to do with unused opioid medications. Do not keep these medications in case you have more pain later. Instead, speak to your local pharmacist about his or her next drug take-back program. These programs allow you to bring in your unused medications for proper disposal. Never give unused medication to a relative or friend. Your prescription was meant for you and only you. A safe dose for you may lead to an overdose for someone else. To ensure you stay safe and receive the most effective pain treatment possible, speak with your health care provider if you have any questions about your pain medication. This report was recently published in the CDC publication Vital Signs.